Whit and Ned give an update on some of the biggest WF recruiting news of the summer, including recent 4* WR commitments, a potential new pipeline state in football, and how the 2019 basketball class is likely going to come together. Ned and Whit talk about the strong start to the 2018 football class and Danny Manning's next recruiting moves after the recent attrition. 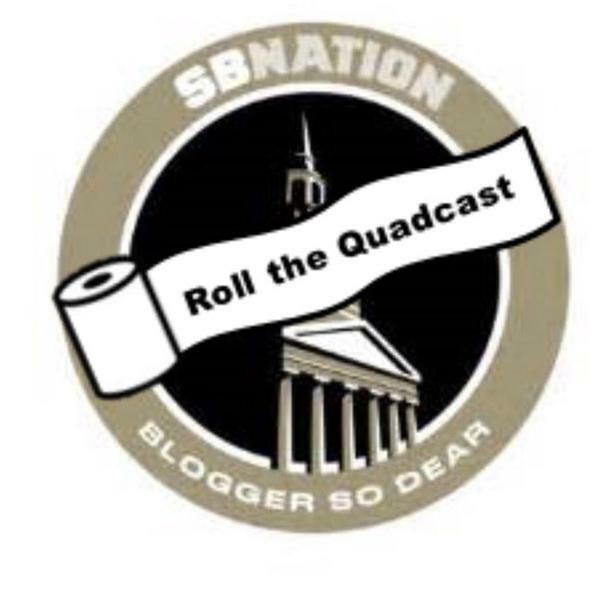 Roll The Quadcast: Clemson Recap/Georgia Tech Preview & Wake Forest Basketball! Ned brings 2018 4* SF commit Isaiah Mucius on the show to talk about his recruitment, the future of Wake Forest basketball, and what he likes to do when he's not on the court. Rob and Riley are back again to recap the Wake Forest - Appalachian State, preview the Wake Forest - Florida State football game, and talk about the commitment of Mike Devoe and what it means for the basketball program.